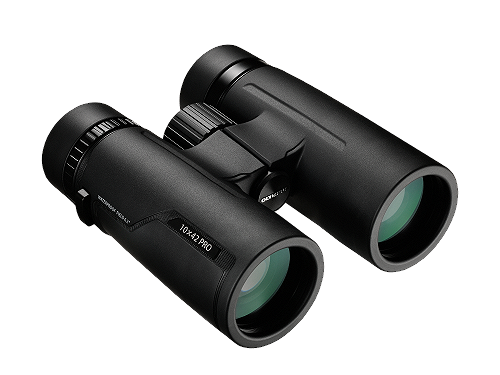 Get 25% off our PRO Binocular range! Introducing: our new PRO binoculars. 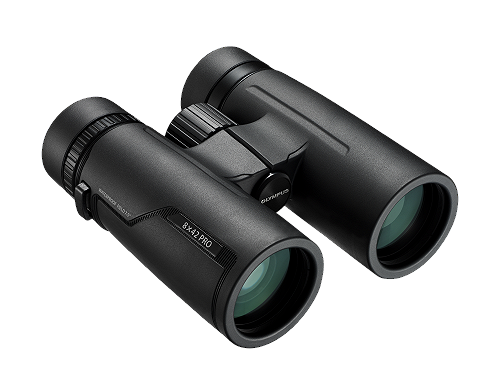 The perfect partner for nature lovers, both the 8x42 and 10x42 models stand out with multi-coated lenses and prisms for crystal-clear, extra bright and sharp high-resolution images - even in low light. Plus, with a waterproof, fog-proof, and oil-repellent construction, they are ideal for use even in tough environments. Buy now and save 25% - simply enter the code PROBINO25 at checkout! • You must enter the code 'PROBINO25' at checkout to redeem this discount.